In a move most fans consider long overdue, DC Comics announced Wednesday that it is teaming with Mattel, Warner Bros. Animation and Warner Bros. Consumer Products to release a whole new line of products and media aimed at girls aged 6 to 12. 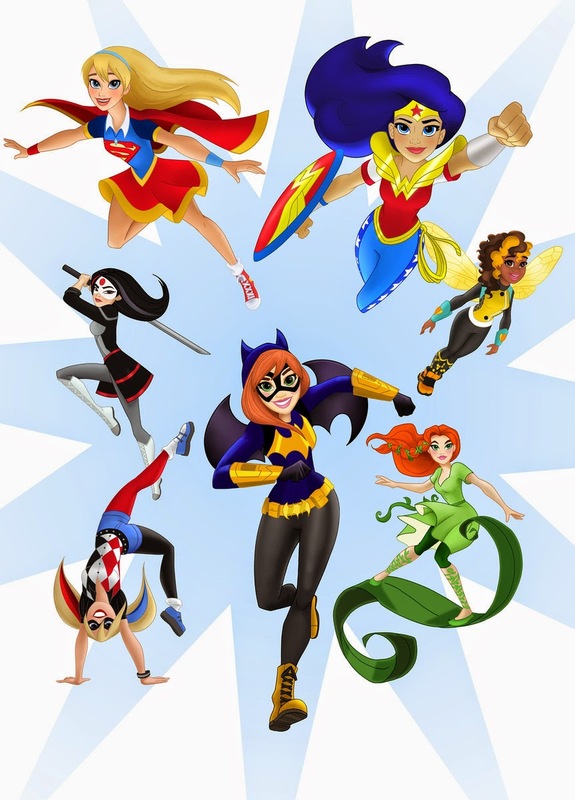 The DC Super Hero Girls initiative will roll out this fall. Wonder Woman, Batgirl, Harley Quinn and Supergirl, among others, will be redesigned as teenagers and be part of a major undertaking that will involve toys, TV specials, apparel, digital content, books and much more. It's a momentous occasion that DC Entertainment, Warner Bros Animation, WB Consumer Products, and Mattel realized finally there was a void to fill for underrepresented girls when it came to superhero products related to female characters. The timing is especially poignant when Marvel's merchandising for their sole female Avenger, Black Widow, is conspicuously missing. It doesn't take much to see how lacking DC Comics heroes, female heroes in particular, are missing from toy aisles. Catering to girls should reinforce that the superhero experience is inclusive and diverse and not just marketed to boys. Although, if my nephew wants a Katana action figure I wouldn't hesitate to get him one. The fact it'll be available at all is a step in the right direction. Read the entire press release below. Also, check out Geoff Johns' tweet about the announcement.